One of the most important one is Kerberos. Kerberos should be natively be used with SharePoint. 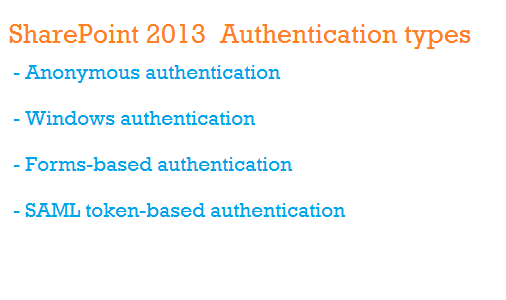 It is possible to have all ( Anonymous, Windows and Form based) authentication in one SharePoint application ? And if yes how can we achieve it ?